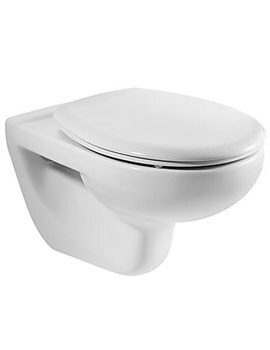 Say hello to smoothly satisfying essential bathroom moments with this majestic Roca Laura Close Coupled WC Pan. 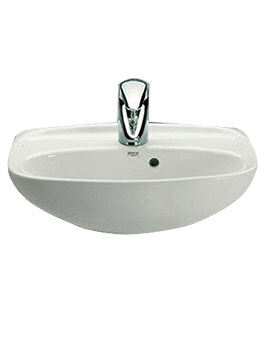 Produced from prime quality vitreous china, this unit will serve you excellently for many years due to its strong build. 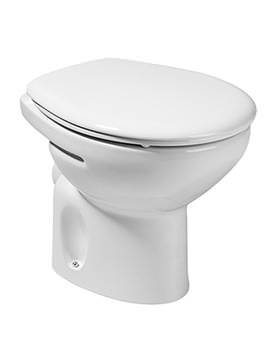 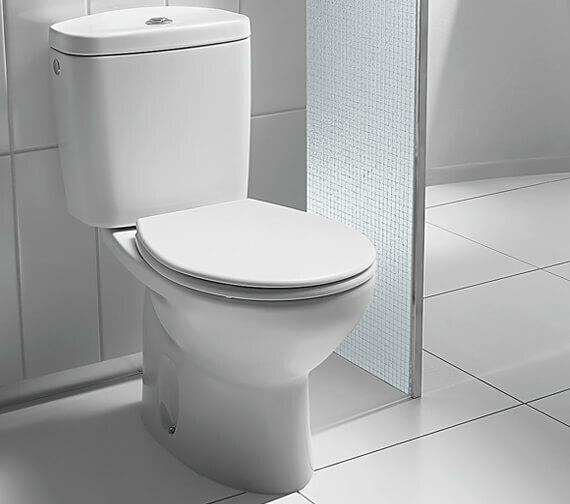 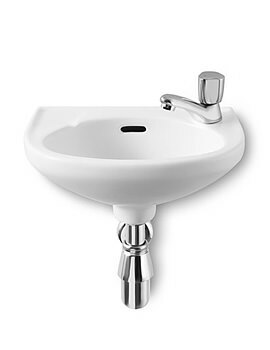 The washdown flushing system of this floor standing WC pan will clean the toilet in seconds. 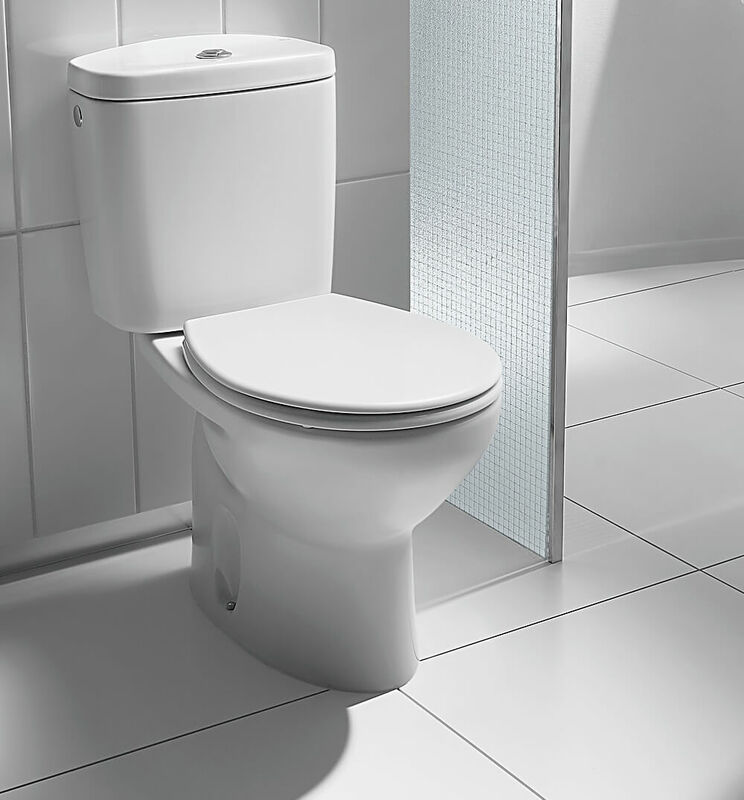 Finished in pristine white for rendering a bright look to your bathroom, this WC pan comes with fixing kit. 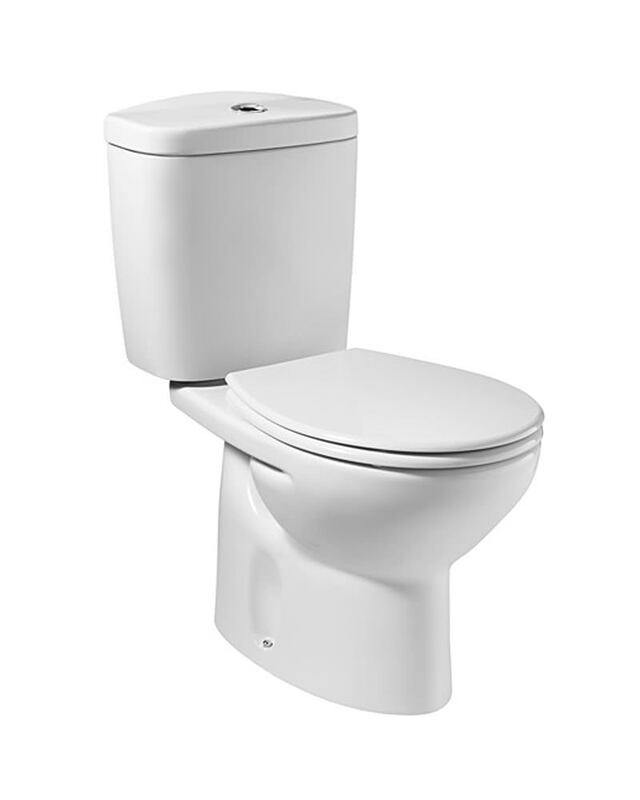 Backed by a whopping 25-year manufacturer guarantee, this round shaped WC pan comes with horizontal outlet. 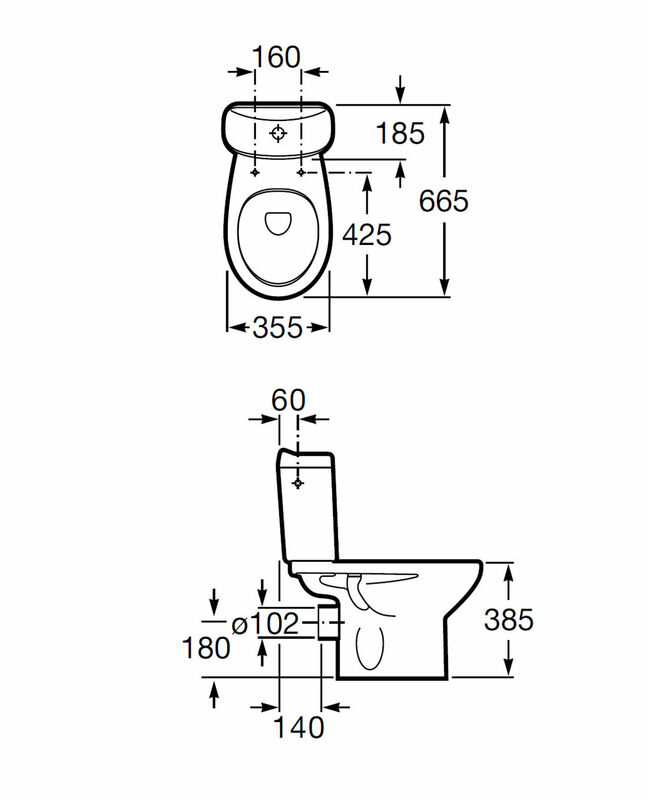 Cistern and toilet seat are sold separately.